Seriously Readers, did you think we would let you down without a Halloween Special edition? 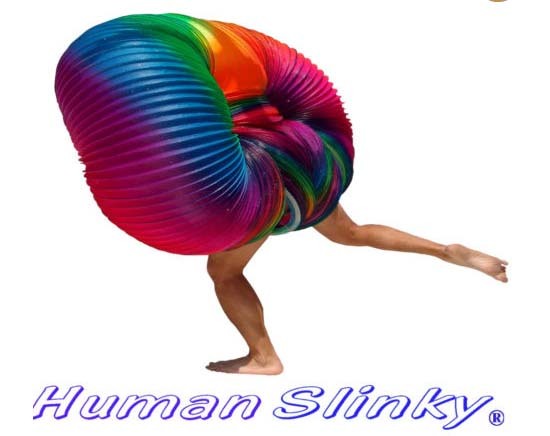 The most expensive Halloween Costume (or at least one that is up for sale as of now) award goes to the Human Slinky. 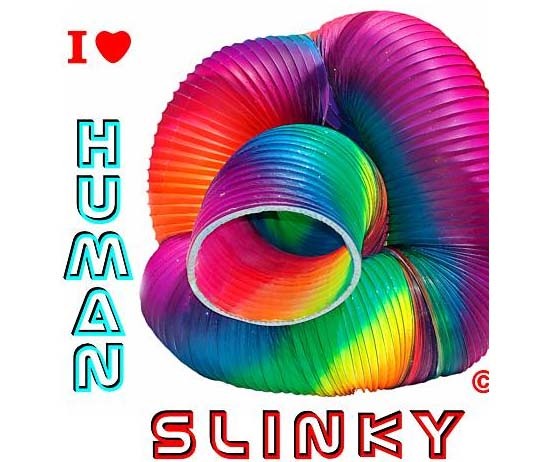 You read that right – its a Human Slinky. 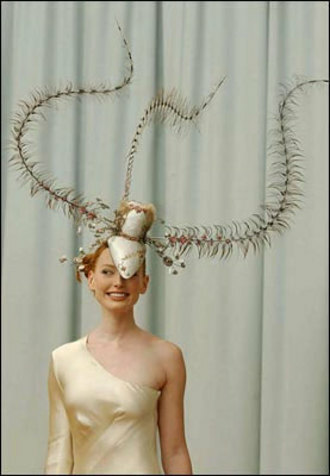 Available for sale on eBay – the current owner is not interested in debating the price of the costume. 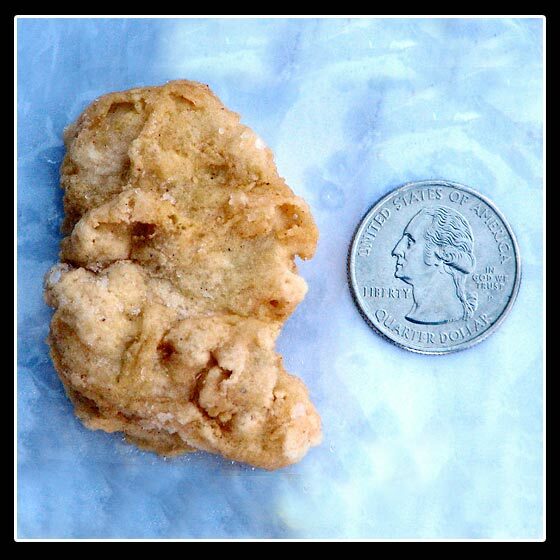 Hence there is no auction, there is only a buy now price that is exactly $1,000,000. Of that million, $100,000 shall be donated to the American Cancer Society – so you may well boast of it being money well spent. The costume has also been featured on America’s got Talent as well as David Letterman. Just don’t blame the folks who stayed back home if they choose to play a trick on you instead of a treat. 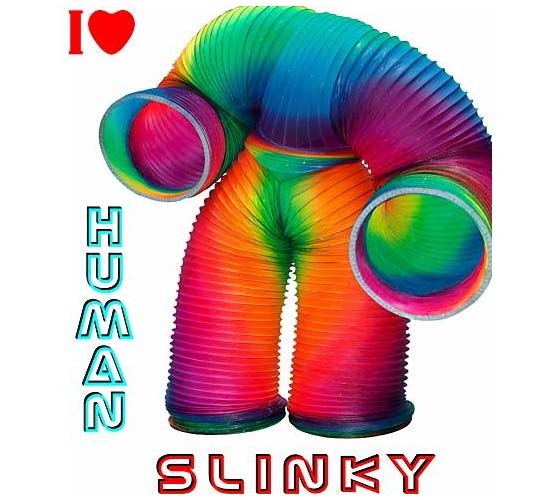 This slinky costume literally begs someone like me for instance to kick the wearer down the stairs just to see if they can slink away. 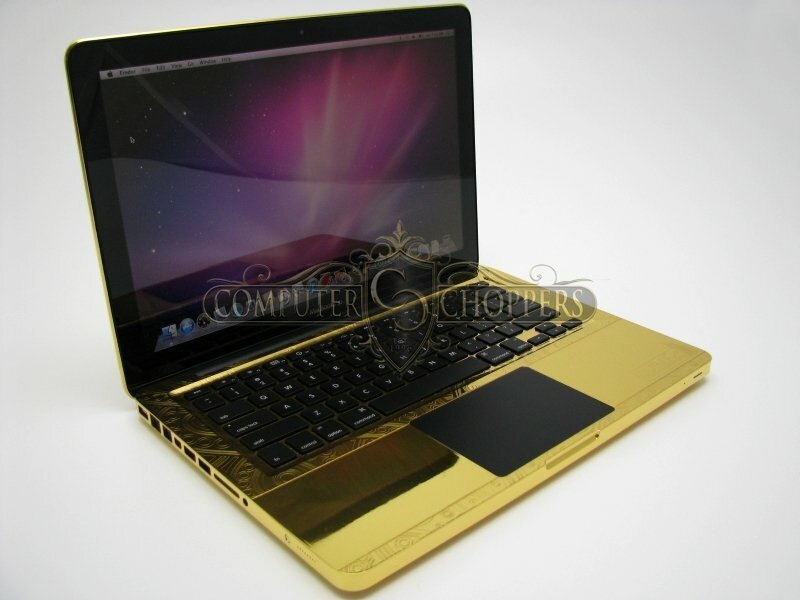 Decided to buy it? 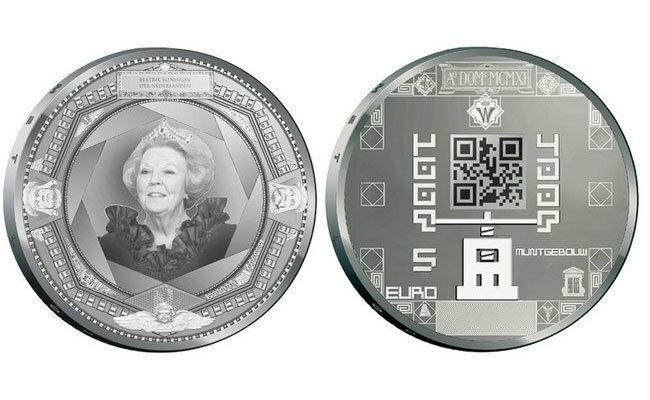 Head on to the eBay page and order it now.